At The Hamble School we aim to prepare all learners with the skills needed to succeed in a continually changing world. Through a culture of high expectations for all we hope to inspire all of our students to achieve their potential. Central to everything that we do at The Hamble School is learning; we encourage a commitment to learning that is not based solely on the acquisition of knowledge but on the development of the skills, attributes and values needed to develop life-long learners. Q) How will my child know how much progress they are making and what they need to do to improve even further? Teachers at The Hamble School know and understand that giving feedback to students is one of the most effective strategies for improving pupil attainment. Is specific, accurate and clear. Focuses on what can be done to improve their work rather than a singular grade system. Compares what the learner is doing correctly now with what he/she needed to improve before. 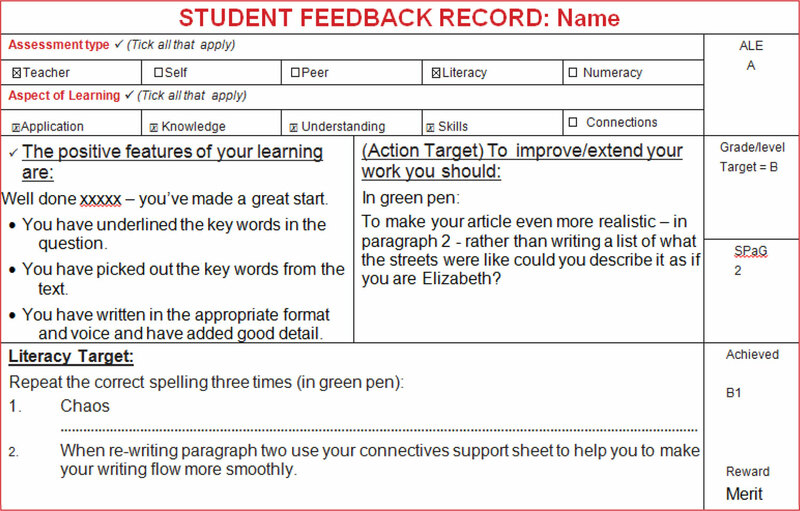 Provides concrete guidance on how to improve; this is in the form of an ACTION TARGET which students are given time to respond to (in green pen). Focusses on the key areas of literacy with a literacy target where appropriate. 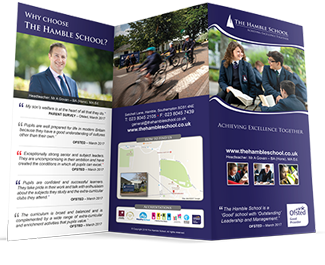 Q) How will The Hamble School prepare my child for new exam only GCSEs? Landmark assessments are completed at the end of each unit of work and inform the current and predicted grades of students. Students are given a formal grade and an action target which they are given further time to work on. Introduced to The Hamble School in 2016 are end of year assessments which take place for all year groups. 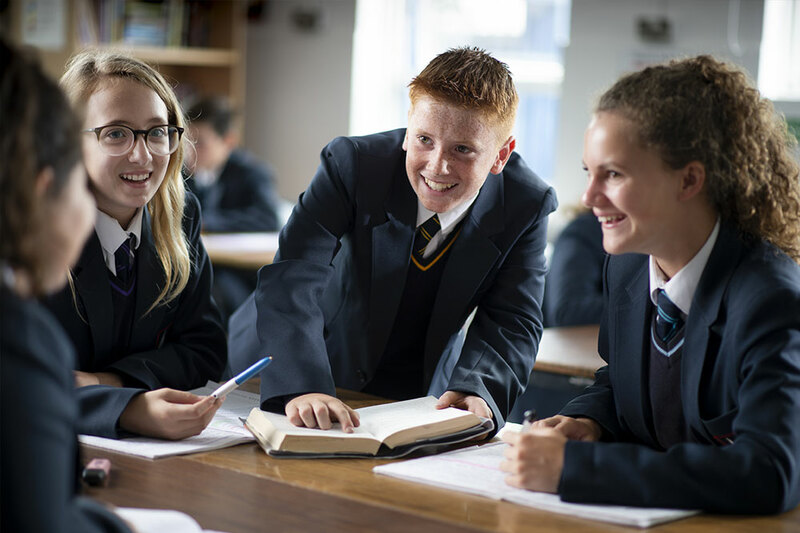 The process not only identifies areas of strength and areas for further development it also ensures that students are well prepared for their final exams in Year 11. Q) Will my child be set homework and how can I support them with it? 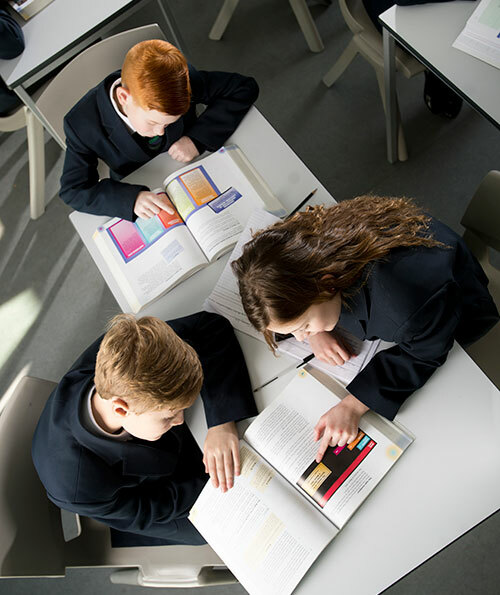 Although there is no legal requirement to set homework, we at The Hamble School feel that homework can play an important part in developing students’ confidence and self -discipline. Consolidate and reinforce skills and understanding. Complete essential preparation work for assessment. Each student is expected to record their homework in their planner. The planner is the first stop for communication between parents/carers and the school. In addition to this homework is set by the teacher on Show My Homework which can be accessed by students and parents from home. Q) How will I know how much progress my child is making and what they need to do to improve even further? 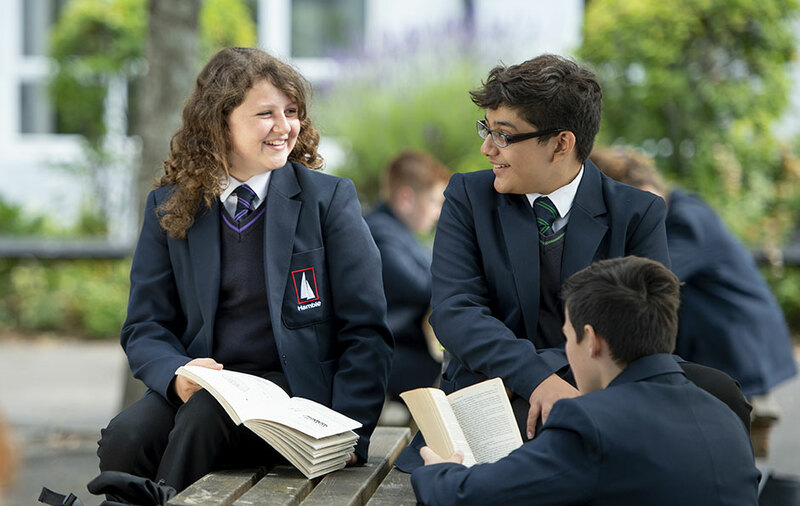 At The Hamble School we believe that maintaining a continuous dialogue with parents and students is integral to developing successful relationships and ensuring the successful progress of all. A substantial aspect of this dialogue is the regular reporting to parents of the academic progress of their child. Parents receive reports four times throughout the year with one report being a full written report. If at any point parents wish to speak directly to a teacher or discuss overall performance they are encourages contacting their child’s Head of Year. Target setting and monitoring through a variety of carefully planned assessment opportunities enable staff to closely monitor students’ progress as they move through the school. In addition to this the parents are invited to the annual Parents’ Evening so that they have the opportunity to discuss their child’s progress in detail and agree together on next steps to ensure that excellent progress continues to be made. New GCSEs in English language, English Literature and Maths will be taught in schools in England from September 2015, with the first results issued in August 2017. 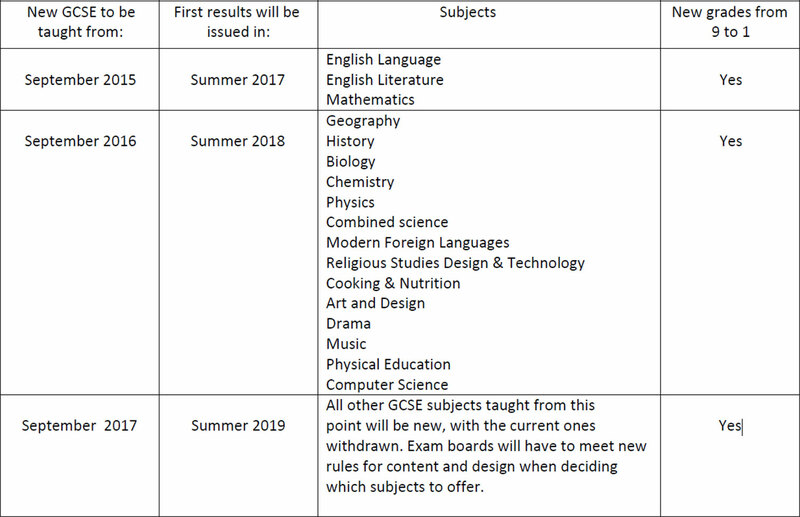 Further subjects will see new GCSEs introduced over the following two years. 2) What new GCSEs will look like? A new grading scale of 9 to 1 will be used, with 9 being the top grade. This will allow greater differentiation between students and will help distinguish the new GCSEs from previous versions. Please see the table (on the next page) to show when each subject will ward grades using the new grading scale. Assessment will be mainly by exam, with other types of assessment used only where they are needed to test essential skills. There will be new, more demanding content, which has been developed by government and the exam boards. Courses will be designed for two years of study – they will no longer be divided into different modules and students will take all their exams in one period at the end of their course. Exams can only be split into ‘foundation tier’ and ‘higher tier’ if one exam paper does not give all students the opportunity to show their knowledge and abilities. Resit opportunities will only be available each November in English language and Maths. Broadly the same proportion of students will achieve a grade 7 and above as currently achieve an A and above. For each exam, the top 20 per cent of those who get grade 7 or above will get a grade 9 – the very highest performers. Grade 5 will be positioned in the top third of the marks for a current grade C and bottom third of the marks for a current grade B. This will mean it will be of greater demand than the present grade C, and broadly in line with what the best available evidence tells us is the average PISA performance in countries such as Finland, Canada, the Netherlands and Switzerland. 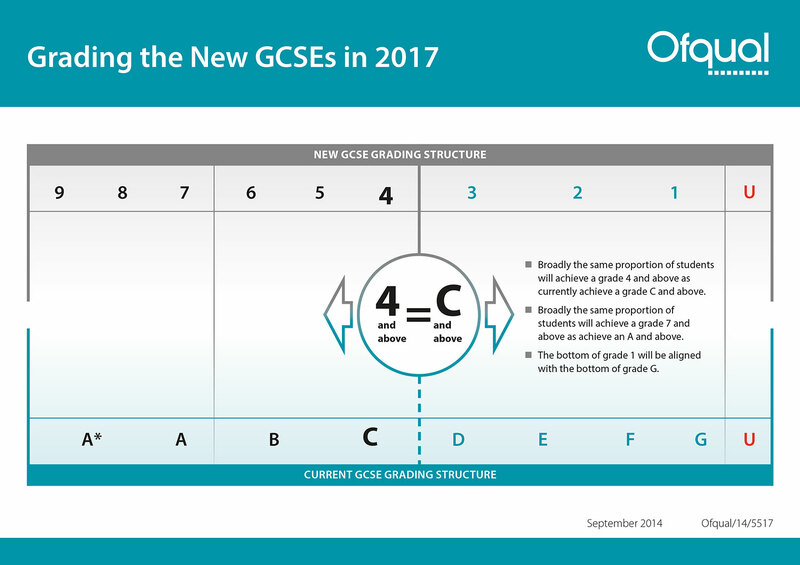 The new maths GCSE will be tiered, with grades 4 and 5 available through both tiers. The Hamble School’s new Key Stage 3 assessment framework uses a precise learning model to deliver the National Curriculum’s knowledge, skills and understanding through the use of Learning Ladders or Walls to define the criteria for learning. The criteria is year group specific (age related) and broken down into progress statements; Emerging, Developing, Securing & Mastering. 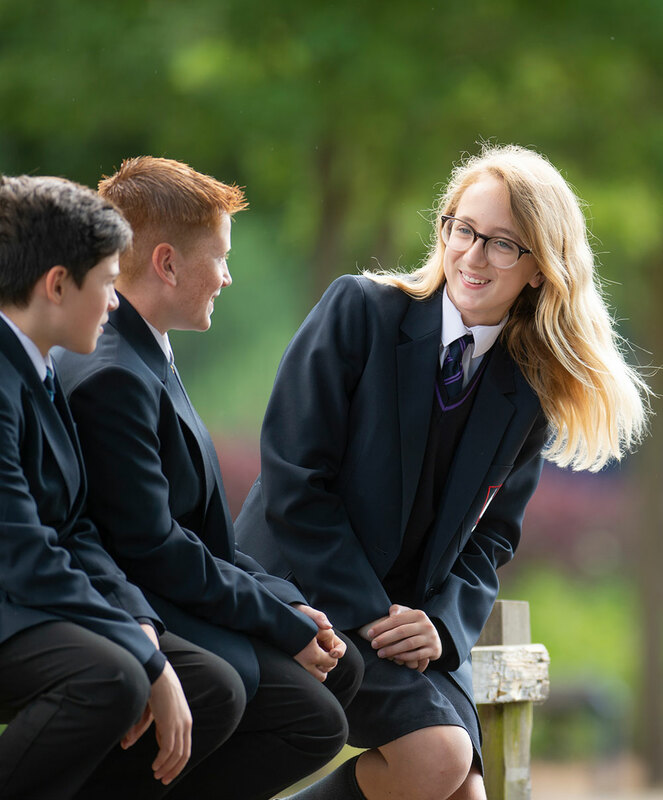 These have been devised so that a student who is secure by the end of the year is on course to achieve a GCSE grade 5 (a good pass) and those who have mastered by the end of the year is on course to achieve a GCSE grade 7 or above. 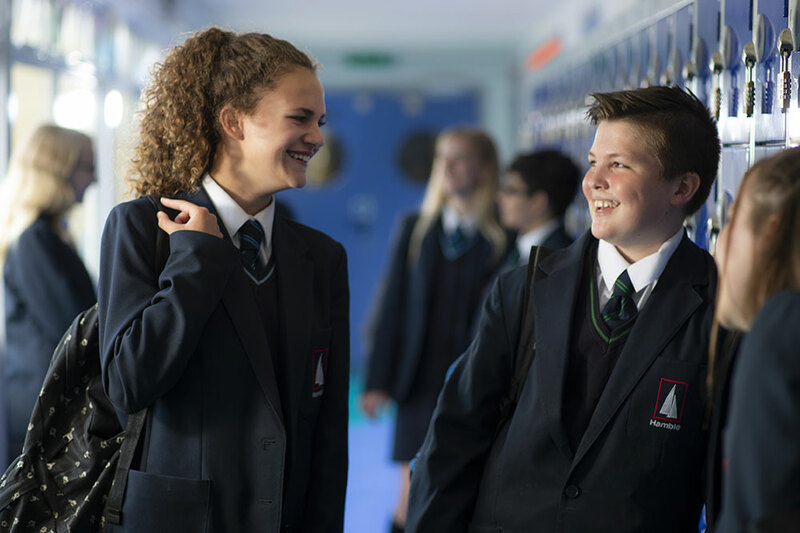 We believe that setting the ‘bar’ high will motivate our learners to aim high and ensure that all students are making excellent progress regardless of their starting points. For this reason we believe all students should be secure in their learning by the end of the year. Those students who are identified as having high prior attainment are targeted to master the criteria for learning in each subject area.